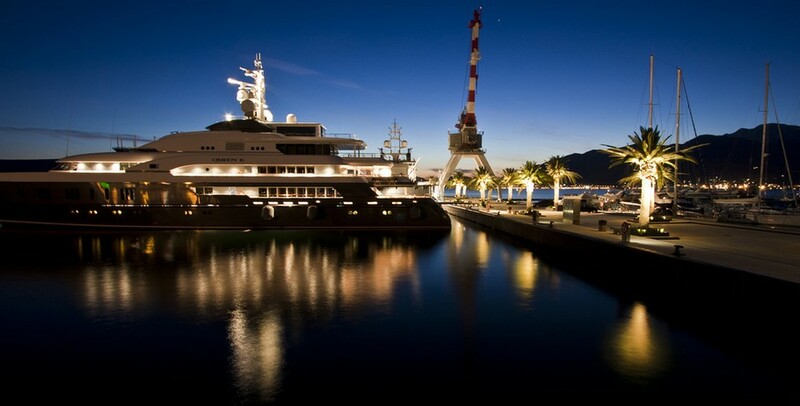 The genesis of this project came when Porto Montenegro's primary investors identified an extraordinary opportunity: an overwhelming demand for yacht berths around the Mediterranean. With this, they sought to create a world-class marina that would satisfy the growing shortage of berths, while allowing outside investors to share in the long-term capital appreciation that waterfront property and berths have enjoyed over the past 50 years. And with this, Porto Montenegro was born. Previously a historic naval base, the site's transformation into a luxury yacht marina has been led by some of the world’s most respected business figures. Headed by Peter Munk, founder and chairman of Barrick Gold, the world’s largest gold mining corporation, many are yachtsmen themselves and bring an extensive array of capital, expertise and contacts to the project. The project's founders hold a firm belief that families should be able to live within steps of their boat, quality should be uncompromising throughout the marina and attractive landscaping should connect one's home with the natural pleasures of being on the water; all of which has been faithfully translated into a reality today. At a micro level, the marina has also worked tirelessly to involve the local community in their plans. Many of the staff hail from Tivat town, various social events and gatherings are held during the year for local residents, and the company supports local businesses whenever possible. Residence Ksenija was designed to maximize the available views whilst keeping true to the local architectural tradition and maintaining high levels of privacy. 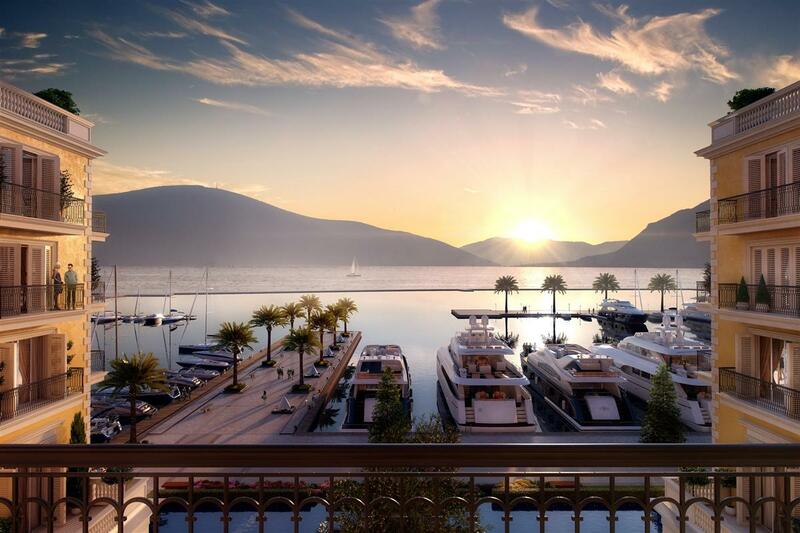 Considered the finest position at Porto Montenegro these residences benefit from full south-west exposure and direct water frontage – completion due summer 2015.